The Unique and Its Property brings to the world a radical view: egoism, the notion that the individual is the measure of all things. Max Stirner's opus first published in 1845. In the first new English-language translation since 1907. The Unique and Its Property brings to the world a radical view: egoism, the notion that the individual is the measure of all things. 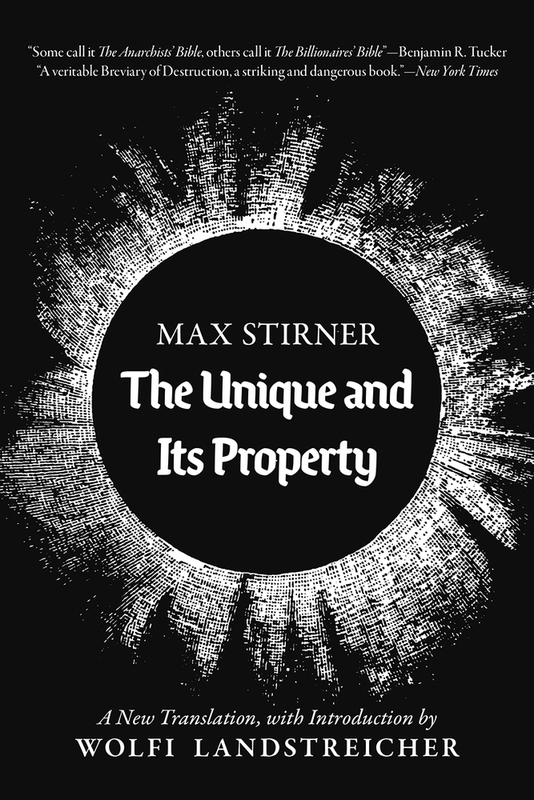 Max Stirner's opus first published in 1845. In the first new English-language translation since 1907, egoist anarchist author and historian Wolfi Landstreicher has brought forward both the form and the intent of Stirner's work. This edition delivers every "occasional crudity" and all the "playful ferocity" that the German original possesses.